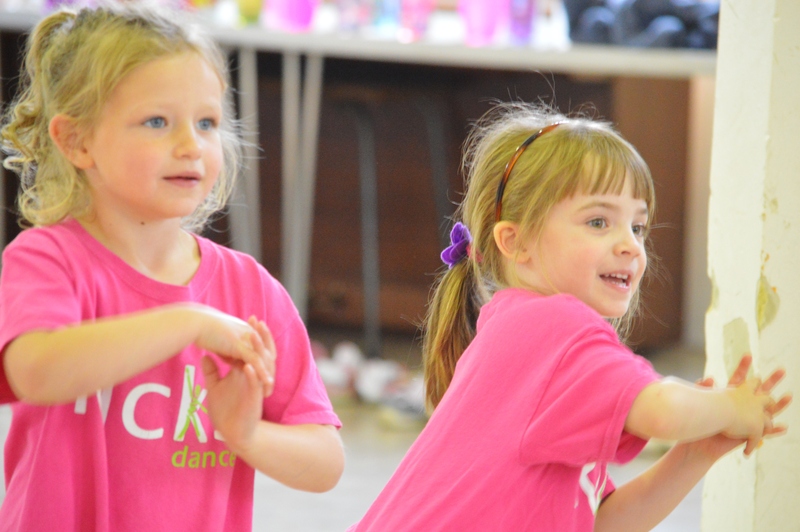 Our classes are targeted at specific age ranges and offer regular structured lessons. We don’t offer specific techniques, but instead offer classes that focus on fun, fitness and self – confidence. Lots of fun for children and grown-ups alike! Encourages independence & confidence and above all, is fun! Props such as wands, scarves, bean bags, storybooks & much more! 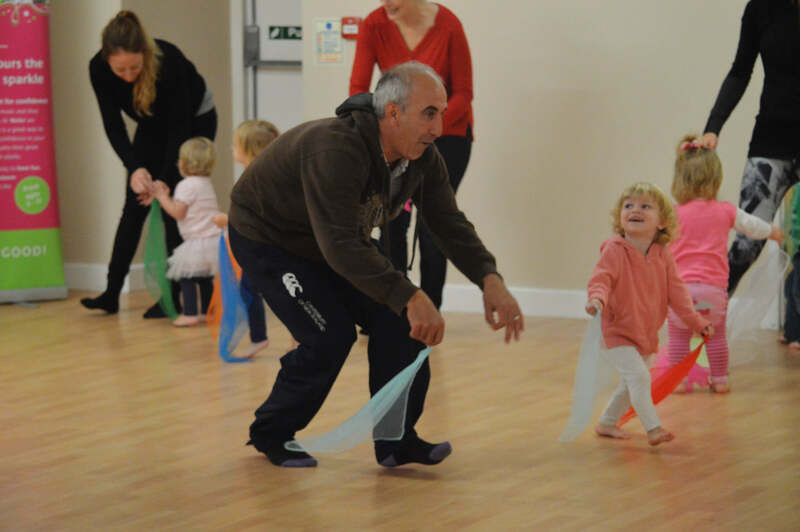 Classes are structured, but not strict – our main aim is to have fun! A great way to make new friends! 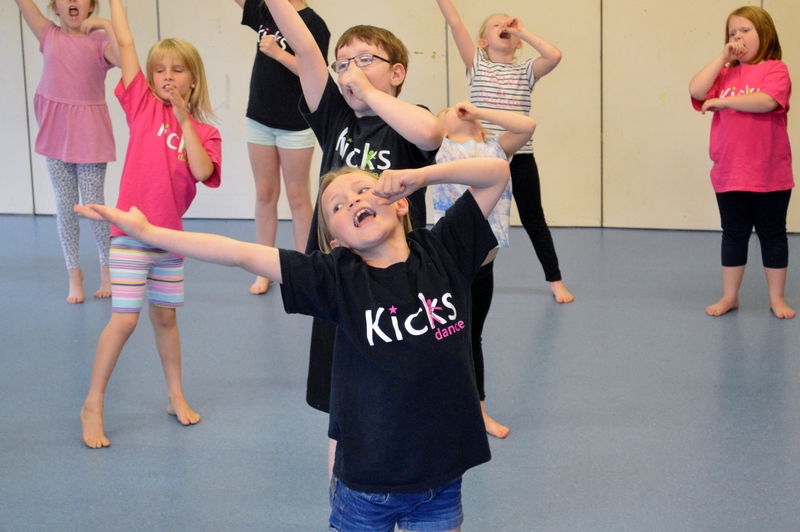 Read our blog all about Kicks Mix here!